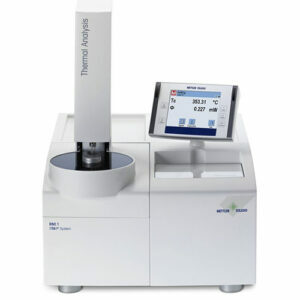 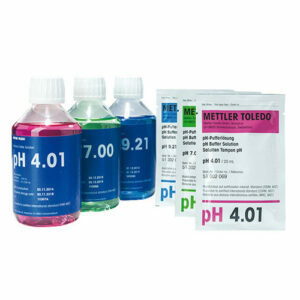 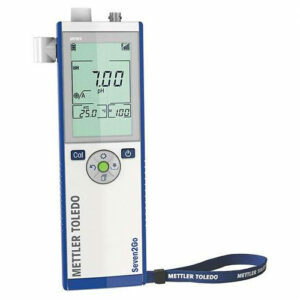 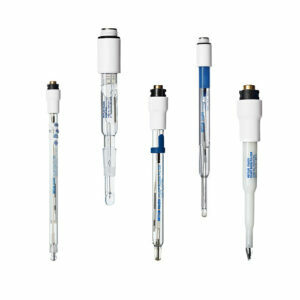 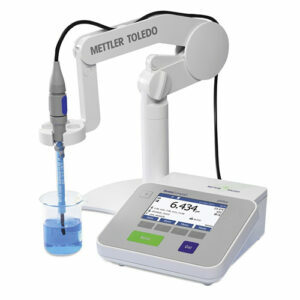 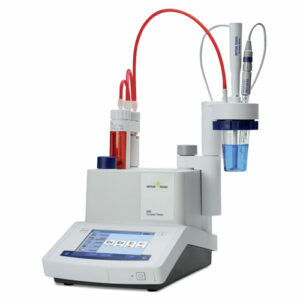 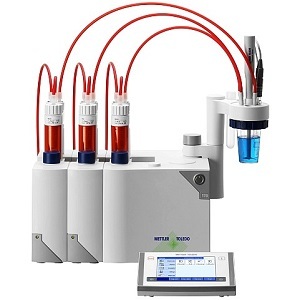 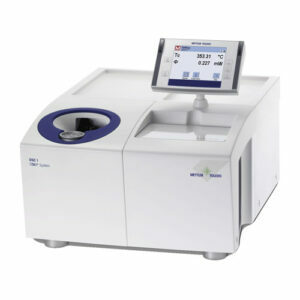 Our laboratory catalog gives a complete overview of all METTLER TOLEDO laboratory instruments, products and solutions. 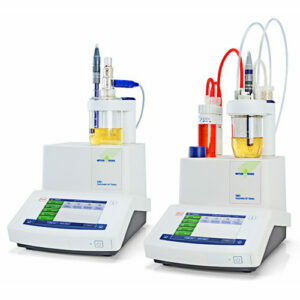 It presents a broad portfolio of innovative products as well as where you can find valuable application and laboratory know-how. 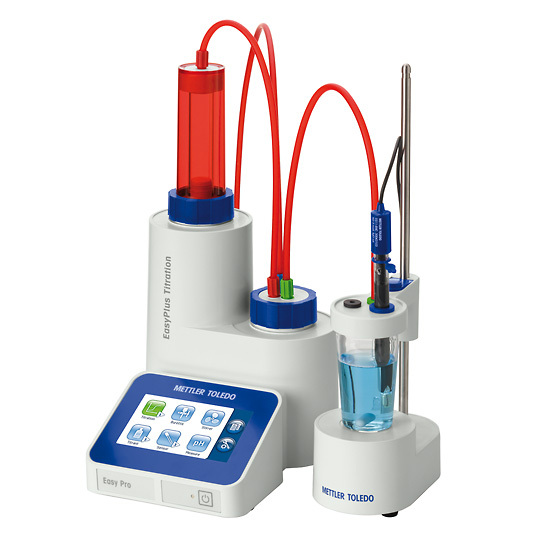 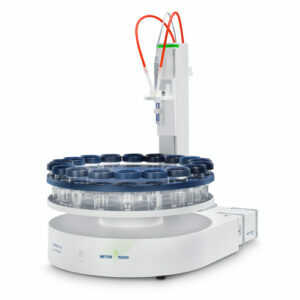 Our laboratory instrumentation uses LabX® Software, which brings power to your laboratory bench. 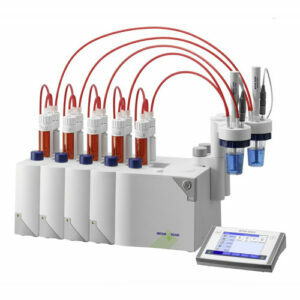 It boasts automatic data handling, high process security and full SOP user guidance.